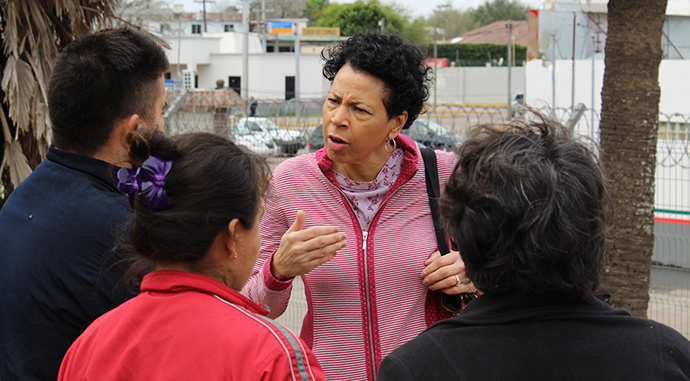 Through the Center for Missional Excellence, seven representatives from the Texas Annual Conference will visit the United States-Mexico border to assess first-hand the humanitarian needs of our immigrant brothers and sisters as they arrive at our borders. The group will participate in a program called “Courts and Ports” through Texas Impact. Texas Impact, an inter-faith organization based in Austin, Texas, seeks to address social justice issues from the perspective of faith. All five Texas United Methodist Conferences are members of Texas Impact, and several members of the Texas Annual Conference sit on the board of directors. The trip, which will take place from February 10-13, 2019, will include visits to Brownsville and McAllen, Texas. During the experience, participants will visit a port of entry at the U.S.-Mexico border where they will meet with asylum-seekers queueing up to present themselves to U.S. immigration authorities. TAC representatives will hear the immigrants’ stories and assess the conditions in which they are living while attempting to enter the United States as legal asylum-seekers. Learn more about the reality of immigration enforcement. 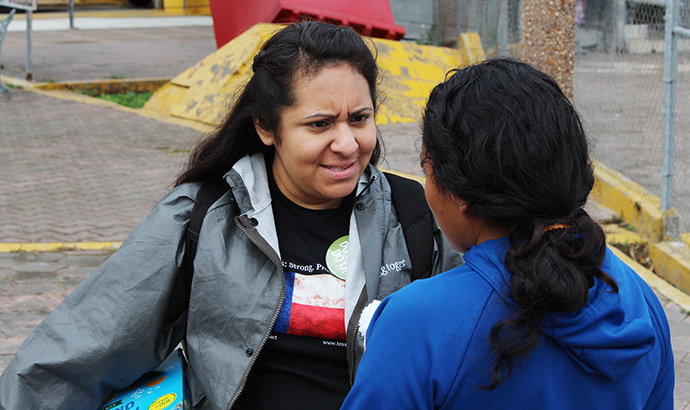 Visit immigrant respite centers providing assistance to immigrants cleared to enter the U.S. Finally, participants will visit a U.S. immigration court to observe the hearing process for detained immigrants and asylum-seekers. Participants will include clergy and lay TAC representatives from the Center for Missional Excellence, FUMC Jacksonville, Christ Church UMC – Sugarland, Justice for Our Neighbors – East Texas, TAC Social Principles Implementation Ministries, TAC Missions Committee, Wesley Memorial UMC – Huntsville, and Bering Memorial UMC. Upon returning, these TAC leaders will be available to speak to churches and groups in the TAC about the experience and ways that the TAC can engage in immigration ministries. 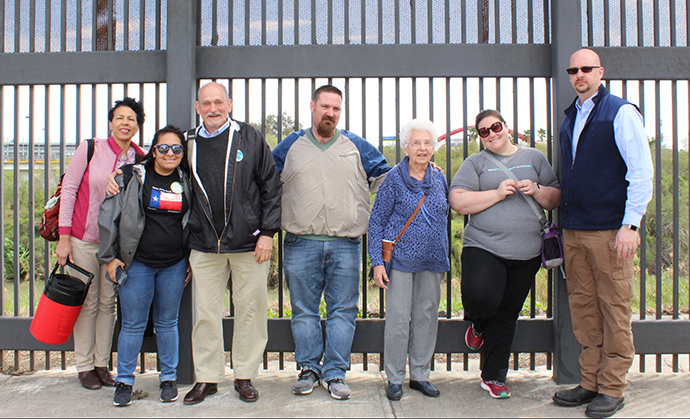 Texas Impact accommodates groups of up to eight people for each Courts and Ports experience to provide faith-based groups a safe, immersive experience in which they witness first-hand the issues facing immigrants as they arrive at our borders. Information and instructions for registering a group is available at https://texasimpact.org/project/courts-ports/. Questions regarding this particular trip, the Courts and Ports program, or other ways TAC churches can engage in immigration ministries can be directed to Rev. Scott Moore, Director of the Center for Missional Excellence, smoore@txcumc.org.